And no, it’s not a SJW survival-horror game. After two years in development, OSome Studio’s White Night is just about done. 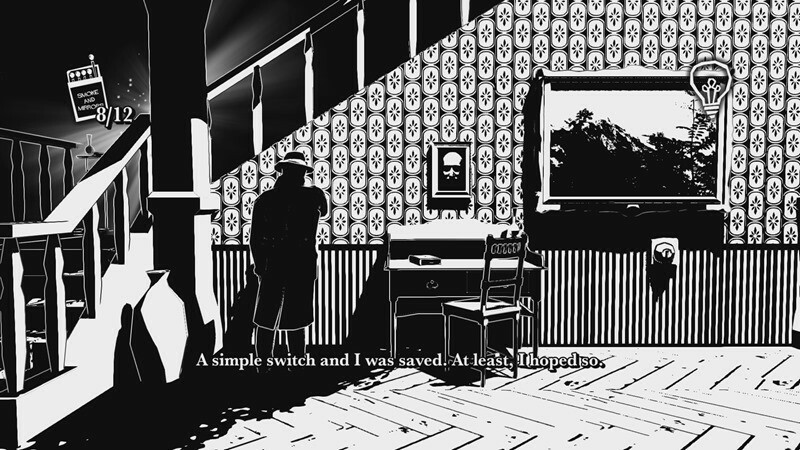 Created by Domenico and Albani and Mathieu Fremont, White Night is described a noir-styled survival horror game, where light plays a key role. It’s kind of like an interactive version of your load shedding schedule then. 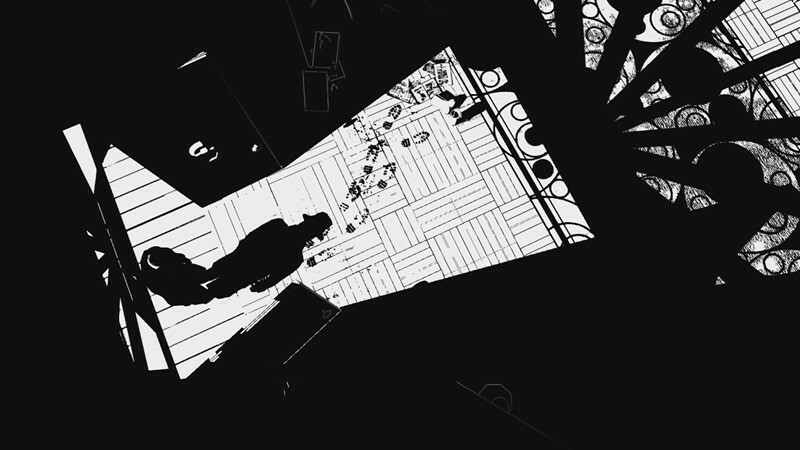 “Set in Boston in the 1930s, White Night is an old-school survival horror adventure with a distinct black-and-white film noir look that grabs you immediately,” Creative director Ronan Coiffec wrote on the PS Blog. We wanted to create something that people would enjoy, but also something that would stand out as unusual and refreshing in today’s survival horror landscape. That meant revisiting the themes that made classic horror games like the original Alone in the Dark so gripping: mature storytelling, strong characters, compelling environments, and equal respect for tension and terror. 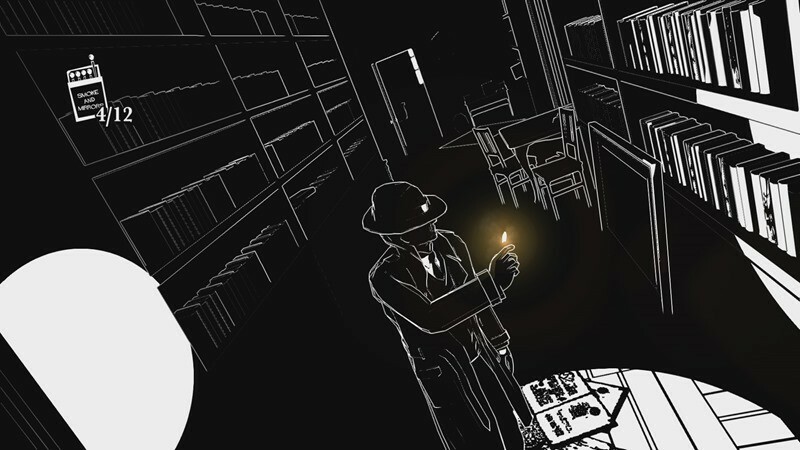 White Night is a good old ghost story full of mystery, poetry, alchemy, and suspense. And true to classic survival horror fashion, it’s set in a deserted mansion. Kinda feels like a mix of Resident Evil, Alan Wake and Silent Hill in that trailer. But striking nonetheless. 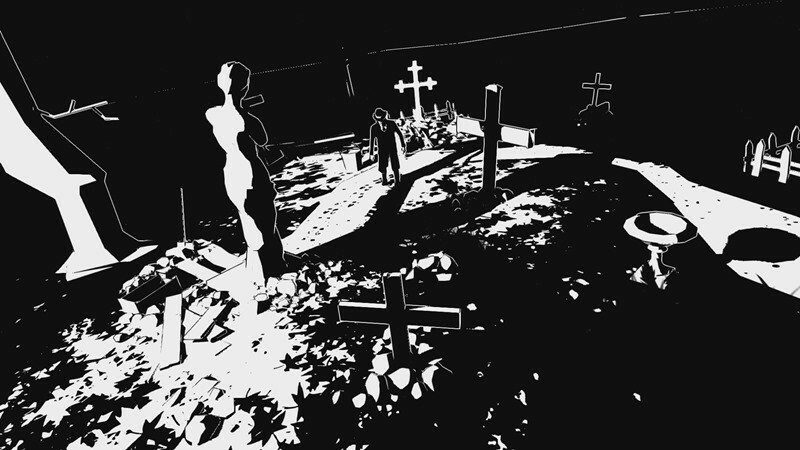 If it plays as good as it looks, White Night could be something special. It’ll be out on PC, PlayStation 4 and Xbox One from early March. Naturally, I won’t be playing it due to my overwhelming phobia of my own shadow. I swear, it’s out to get me and I don’t trust that shady version of my 2D self.